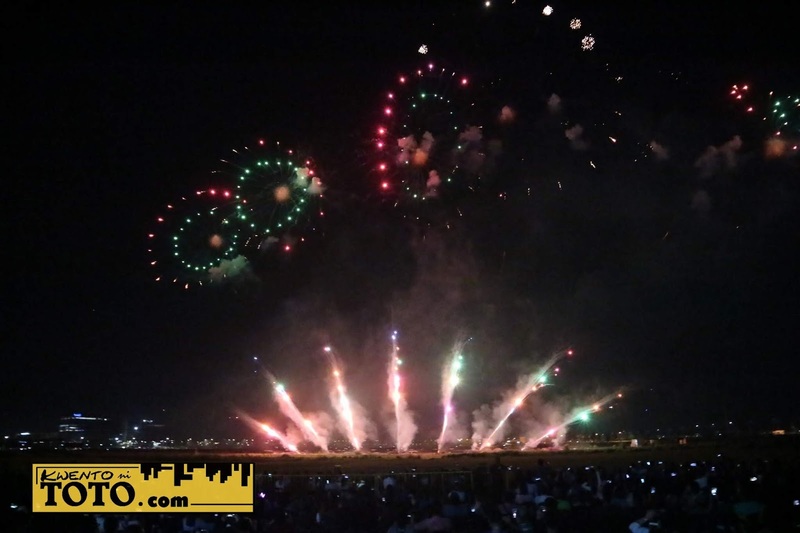 One of the most awaited events in SM MOA that is loved and enjoyed by millions of Filipinos is the Philippine International Pyromusical Competition (PIPC). 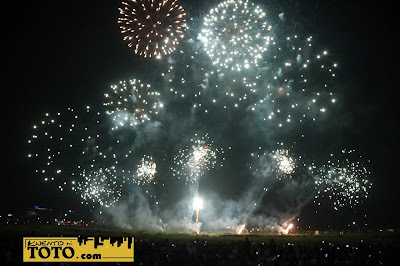 This happens annually and participated by different pyrotechnicians from different countries. 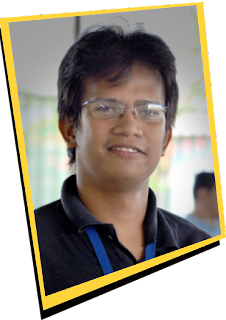 Unfortunately, the said event was moved to a different venue due to environmental matters. 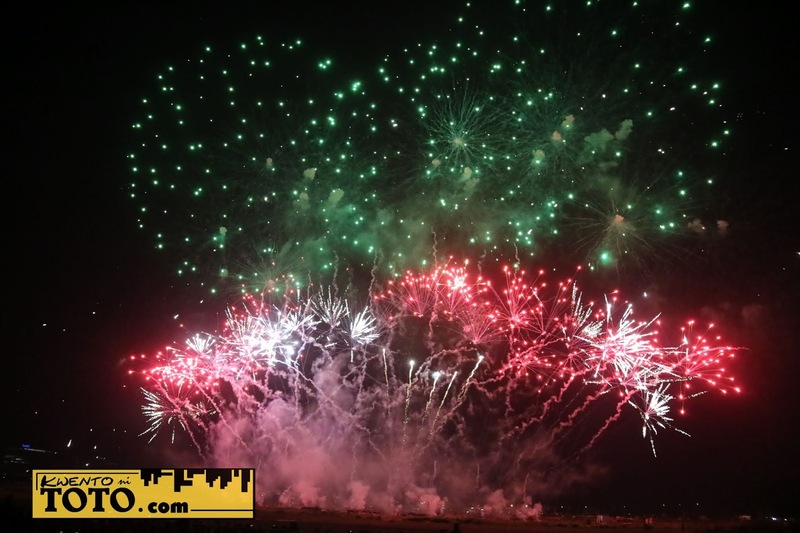 We all know that for the past 9 years, the pyrotechnics have always complied with the international standards for environmental safety, at par with countries like Canada, Australia, Hongkong and famous theme parks around the world. SM Supermalls, in full support with the ongoing Manila Bay Rehabilitation Program of the DENR, moved the 10th PIPC from SM Mall of Asia to SM City Clark in Angeles City, Pampanga. The Pyromusical Competition started last February 23 and will continue until March 30, 2019. Always and have been expecting the PIPC every year and was able to witness its previous shows. Every year the PIPC program welcomes 10 competing countries who take on a battle of breath taking fireworks performances amid symphony of sounds. On the opening day, February 23, Philippines's very own Platinum Fireworks Inc. took the sky to open the festivity together with an amazing drone exhibition show that surprised everyone. Unfortunately I wasn't there to witness it. First of the foreign contender is the CBF Purotechnics from Belgium made its first appearance. On the second weekend of the PIPC, March 2, I was able to witness the sky glowing works of Germany's 9th PIP champs "Steffes-Ollig Feuerwerke" and the fantastic sky show of Portugal's "Pirotecnia Minhota". Of course this is the part where I enjoyed watching the sky. Aside from seeing the sky I was able also to see familiar faces from the judges table, one is James Deakin and the other one is BCDA's President and CEO Vicencio Dizon. Following schedules of shows are March 9, where France's "Brezac Artifices" and Finland's "Oy Pyroman" fills the skies with their fireworks. March 16 is Italy's "Viviano S.R.L." and United Kingdom's "Pyrotex Fireworx", March 23 will be Canada's "Fireworks Spectaculars and China's "Polaris Fireworks. Final and to cap off the competition and close a decade of giving the best pyromusical exhibition in the Philippines is Poland's "Surex Firma Rodzinna and the Philippines' own "Platinum Firworks Inc."
The annual PIPC Photo Contest will also highlight entries from amateur and professional photographers wherein winners will receive special prizes from PIPC's partners and sponsors. 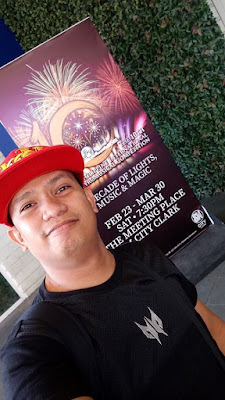 To get your tickets on the coming shows visit www.pyrophilippines.com or through SM Tickets, SM Cinemas, SM Mall of Asia Ticket booths and at SM City Clark ticket booths ranging from the Patron with dinner at Php1,800, VIP at Php600, Gold at Php350 and Silver at Php120. Ticket prices will be different on the closing day. This magnificent family-friendly bonding experience is made possible with Platinum Fireworks Inc., the City of Angeles, Pampanga, the Department of Tourism, Tourism Promotions Board, Philippine Reclamation Authority and the many sponsors of PIPC.